We provide you with the highest quality treatment and a unique standard of professional care in our welcoming, accessible clinic that boasts state-of-the-art facilities and expert staff. When you arrive at the clinic, a member of our Welcome Team will greet you and invite you to take a seat in the bright, airy waiting room. There, you can relax with a cup of tea or coffee, read a magazine or use one of our iPads until your appointment time. We limit the number of appointments each day and you will be seen punctually and met in the waiting room by your dentist. You will then be taken into their surgery and introduced to the dental nurse who will be assisting. We provide clinical excellence and employ the most up-to-date dentistry techniques and equipment in one of the UK’s most technically advanced centres. 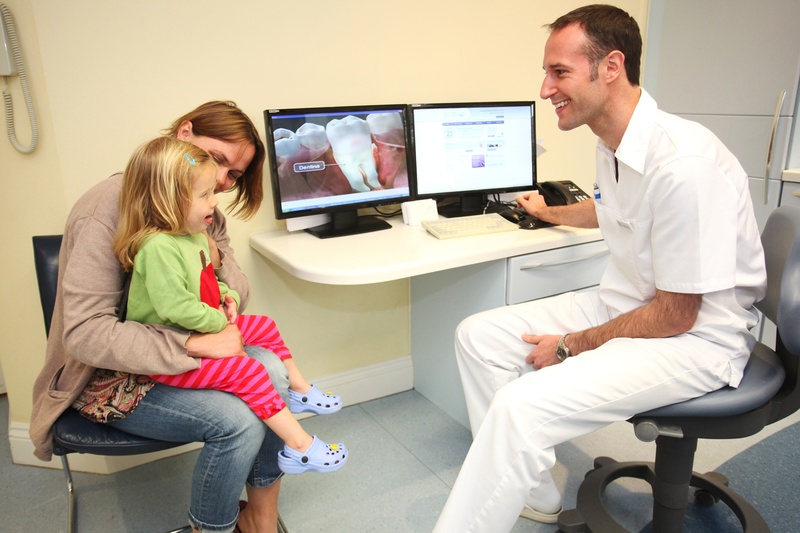 For example, we use low-dose digital x-ray systems that provide the dentist with immediate access to your images. A microscope specifically designed for root canal treatment. On-site laboratory for denture and cosmetic treatment. The latter allows us to precisely match the colour, tone and lustre of your natural teeth. And, while we invest heavily in technology, our greatest investment is in our staff who receive continual training and career development. We’re also proud of having recently won a coveted Highly Commended Schülke Infection Prevention and Control Award. As one of only eight UK clinics out of 100 who entered to be shortlisted, we were then one of the four who received the highly commended award. The award reflects our commitment to providing you with the highest standards of treatment and care when you visit our clinic in Farnham, which is easily accessed by the M3, A3, A31 and M25. Free parking spaces for two hours can be found at the rear of the practice, and there are public car parks within short walking distance. Also, the clinic is located directly opposite Farnham train station, with trains running twice an hour directly to Waterloo. There is level access from the rear of the practice with downstairs surgeries and a larger, downstairs toilet that is wheelchair friendly, ensuring all patients can access our dental care. To learn more about your family's teeth, gum and oral hygiene, click on the below button to read our free guide. We look forward to welcoming you and ensuring you experience the most professional and comfortable treatment during your visit.